The event will be held from 8 to 10 a.m. on Nov. 2 at the Active Interest Media Marine Group Pavilion at the Fort Lauderdale International Boat Show. The 35th America’s Cup will be held next May and June on the Great Sound of Bermuda. The International Superyacht Society said it will present “35th America’s Cup: Action, Excitement and Exclusive Access” as the featured topic for its annual membership meeting and breakfast in November. Diane Byrne, editor of MegayachtNews.com and an ISS board member, will moderate the program. Panelists include Sam Hollis, commercial commissioner and chief operating officer of the America’s Cup Event Authority; Bill Hanbury of the Bermuda Tourism Authority; and Stefano Tositti, CEO of BWA Yachting. The ISS said each panelist is integral to the success of the America’s Cup Superyacht Program in Bermuda next May and June. BWA Yachting is managing and delivering the Superyacht Program, offering premium berthing locations in Bermuda, front-row access to the racecourse and other exclusive privileges and experiences. 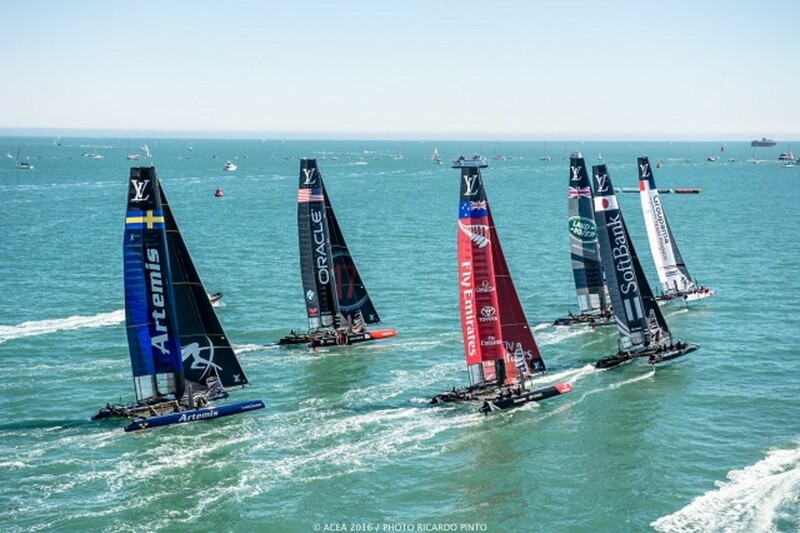 What makes the 35th America&apos;s Cup more exciting from a spectator standpoint (with "spectators" including the owners and guests aboard the superyachts)? Why are Bermuda&apos;s waters ideally suited to hosting the racing? What special events await superyacht owners and guests who have reserved slips? Can ISS members get involved in hosting/sponsoring events next June? How did the tourism authority convince the Bermudian government to relax regulations to attract more superyachts — and what’s the plan to continue work on these issues after the race? The membership meeting is free for ISS members. There is a $35 entrance fee for non-members; however, those who wish to become members may apply the ticket value toward membership dues.